"You possess all it takes." You possess all it takes to bring hope, create change, and live out your God-given destiny. 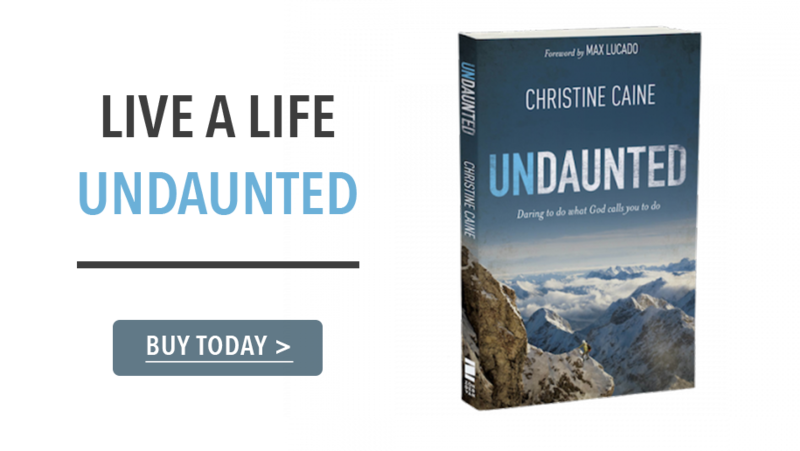 In Undaunted, best-selling author, speaker, and activist Christine Caine shares experiences from her own life story, including how she and her husband, Nick, started The A21 Campaign to fight human trafficking around the globe. These stories will inspire you to dare to pursure all God has for your life.